There are countless possibilities for a girl’s bedroom. You can do anything from pretty in pink princess rooms to rooms that utilize every color of the rainbow. 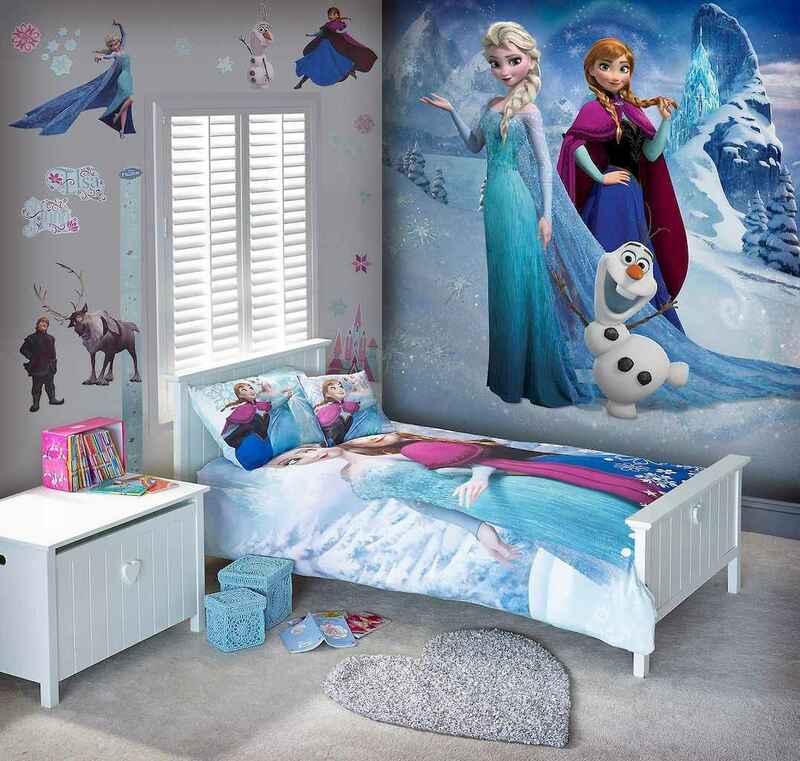 If you need help designing your daughter’s bedroom, take a look through our girls’ bedroom ideas. Whether you’re decorating your toddler’s first big girl room or are doing a makeover for your preteen’s room, you’re sure to find ideas here that will inspire you.